Hello today we have something special for you, you all mobile users. 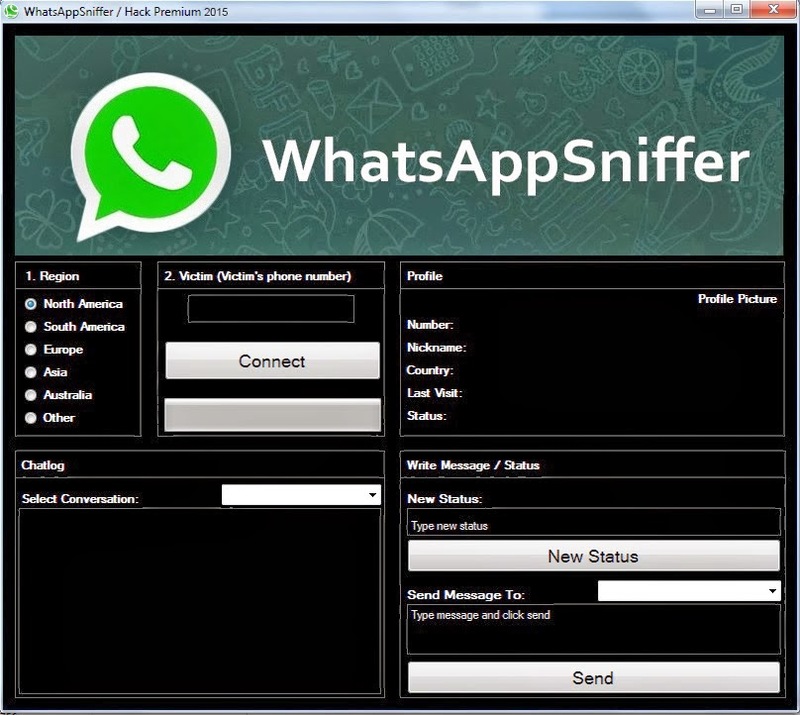 This is the WhatsApp Sniffer Hack, a very useful tool. After you use this tool, you will be able to spy on anyone you want, it does not matter if you know that person or is a friend. You can also view historical conversation, update their status as well as writing messages to their friends list via their mobile phone. You must find the area and the amount of mobile victim. Pretty cool, right? This file was created without any problems for your system, it is not a virus and it is safe to run on any operating system. It is the ideal tool to discover what your friends are talking about you, or if your girlfriend is cheating on him so! If, now it's easier than ever to spy, read, or just watch your friend, mom, dad, sister or girlfriend text messages. Using 3rd Party spyware can be very useful for spying not only Conversation WhatsApp but also things like, you can able to follow GPS Location, you can capture the passwords of the lock screen, and they can also be used for website monitoring. 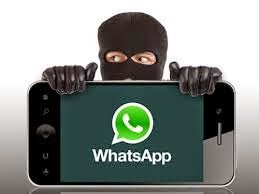 Free 48 hours, and you can save WhatsApp. We hope this will help you now or in the future. Have a good day and thank you, ShieldHacks team!